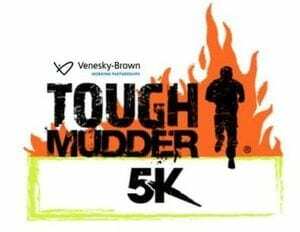 Venesky-Brown Competes in Tough Mudder 5k! We are fundraising to compete in Tough Mudder 5K!! On the 25th August 2018 in amongst the beautiful surroundings of Edinburgh’s Holyrood Park there will be 5k of awesome obstacles that as a team we will be conquering! We are fundraising for our chosen charity Health in Mind. So come along, have a laugh and support us! This entry was posted in Uncategorized on August 16, 2018 by Aga.